Becoming a world champion is made even sweeter by having learned the lessons of failure. Four years ago, four students of National Cheng­chi University’s International Master of Business Administration (IMBA) program signed up for the Hult Prize, known as the Nobel Prize of social enterprise. After hitting a hurdle in the regionals, they kept fighting, making a surprise comeback and going on to come out top from among over 20,000 teams worldwide. The social enterprise they created, IMPCT Coffee, has since used its income from selling coffee to fund the construction of seven kindergartens in Central America, South America, and Africa, realizing their shared dream of starting a business with their smarts and changing the world with their profits. Friday night. 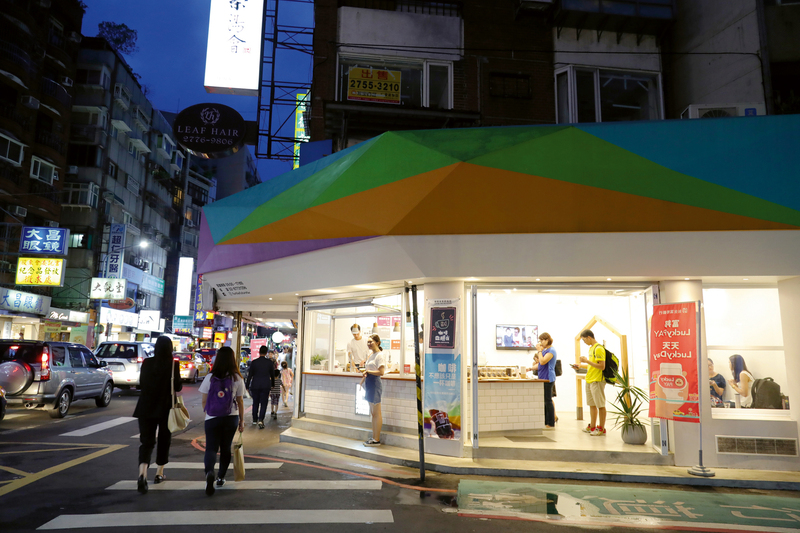 ­Yanji Street, in Tai­pei’s Da’an District, bustles with traffic, while the brightly-lit coffee shop of IMPCT Coffee bustles with activity and laughter. On the second Friday of each month, IMPCT hosts a coffee tasting night, encouraging both passers-by and coffee aficionados to come in and sample over a dozen different single-origin coffees, experiencing their unique flavors and chatting in a relaxed environment. In addition to sharing coffee, though, IMPCT has a larger vision: to encourage consumers to do their part and contribute to the founding of kindergartens in poor communities simply by buying coffee or beans. The company’s name reflects its founders’ aspirations—by omitting the “a” in “impact,” they emphasize that “a person” is all that is needed to make an impact. The idea of using coffee to build schools started with the founders’ participation in the 2014 Hult Prize. The story begins with Juan Diego Prudot (known as J.D.) of Honduras and Andres Escobar of El Salvador, who met as students studying in Taiwan on International Cooperation and Development Fund scholarships from the Ministry of Foreign Affairs. These two international students with a desire to give back then sought the help of fellow students Taylor Scobbie of Canada and Chen An-nung of Taiwan to get their project underway, the former for his financial knowledge and the latter for her mediating and negotiating skills. 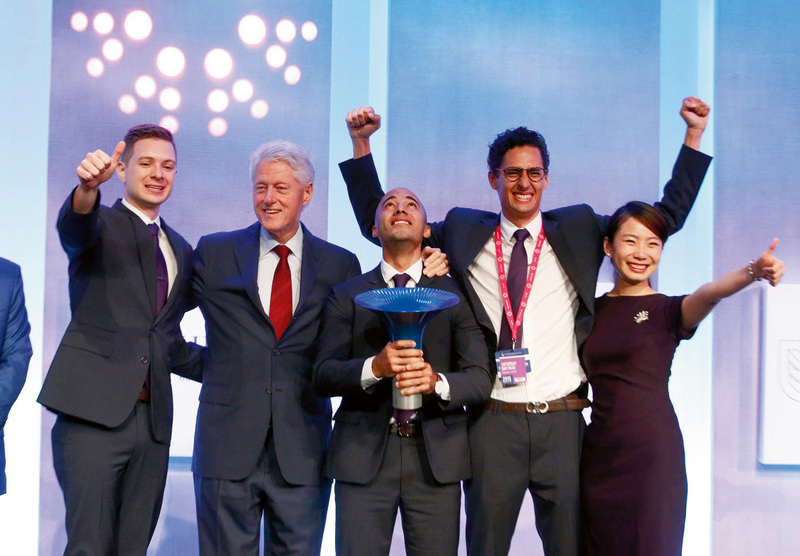 The first step was the Hult Prize regionals in Shanghai. While they were initially frustrated by not making it through, they persisted through the competition’s repechage system. In April 2015, they also launched a crowdfunding project on American platform Indiegogo, “IMPCT ‡ Real Early Education in Urban Slums.” By the end of the campaign, the team had raised just under US$60,000, helping them win the repechage bracket and move on to the finals. By early September that same year, IMPCT had raised enough funds to build their first “Playcare” kindergarten in El Salvador. At the end of that month, they made their way to New York to compete in the finals, presenting their pitch to a panel of judges that included Nobel laureate Muhammad Yunus and former Australian prime minister Julia Gillard. In the end, they were awarded their championship trophy and US$1 million in venture capital by former US president Bill Clinton himself. Looking back, J.D. says that the initial failure in the regionals gave them a sense of crisis and spurred them to do even better, so they worked ceaselessly on refining their business model to better fit the market. This, he says, was key to their eventual victory. That US$1 million provided a firm foundation for the company. 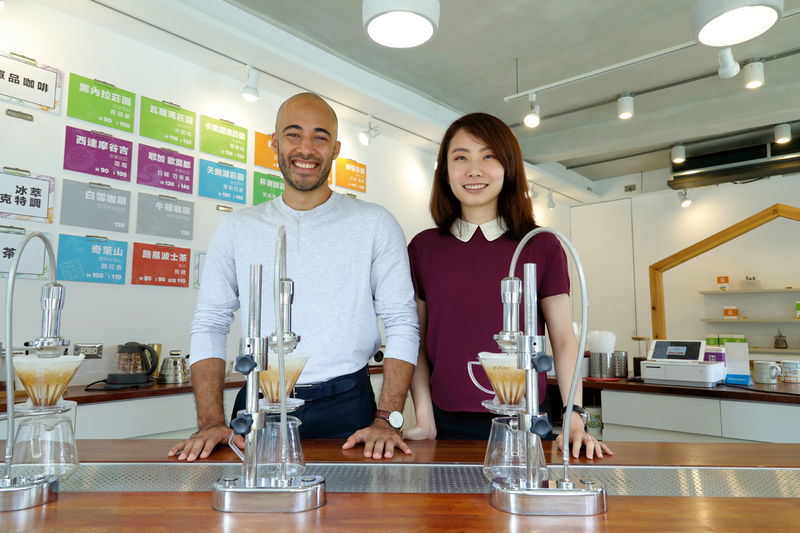 The founders registered an international investment company in the US, set up their headquarters in Taiwan, and began putting their funds to use building schools and training teachers abroad, while also working on developing their brand further. Today, IMPCT has built a total of seven kindergartens in places including Guatemala, El Salvador, South Africa, and Honduras. Each of them was set up as a community kindergarten in slums on the outskirts of a city. Cofounder Andres Escobar found that in his home country, El Salvador, remote towns were also often home to labor-intensive fac­tor­ies where as many as 70% of the female laborers were single mothers with children who had little chance of getting a preschool education. The IMPCT team set to work persuading the factory bosses to let them set up “Factory Playcare” kindergartens, staffed by teachers provided by IMPCT and making use of Montessori teaching methods, to give the children from these low-­income and single-parent households a shot at a better education. IMPCT’s coffee sales serve as a source of profit for the company. Not only do they purchase beans directly from coffee farmers in developing countries, they also buy from other farms willing to give back to their communities. 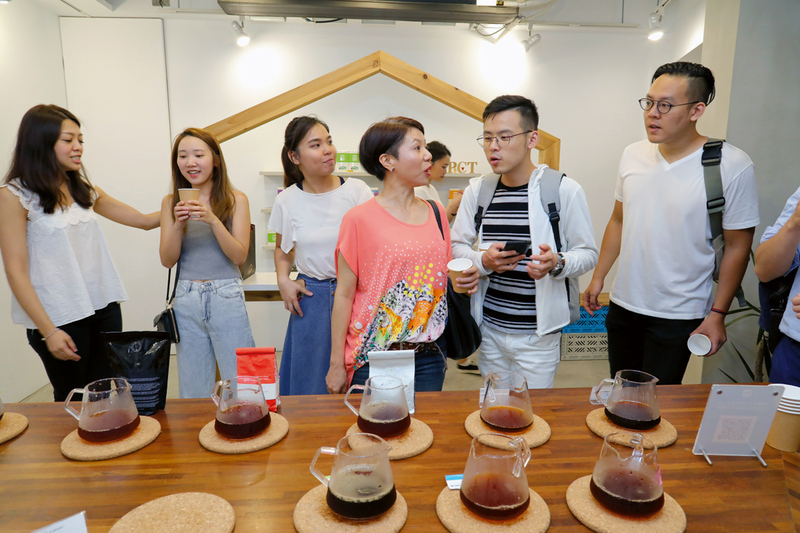 Currently, they are considering adding novice coffee farmers in Pingtung County to their list. However, doing good alone is not enough—social enterprises also need to find their own sustainable business model. 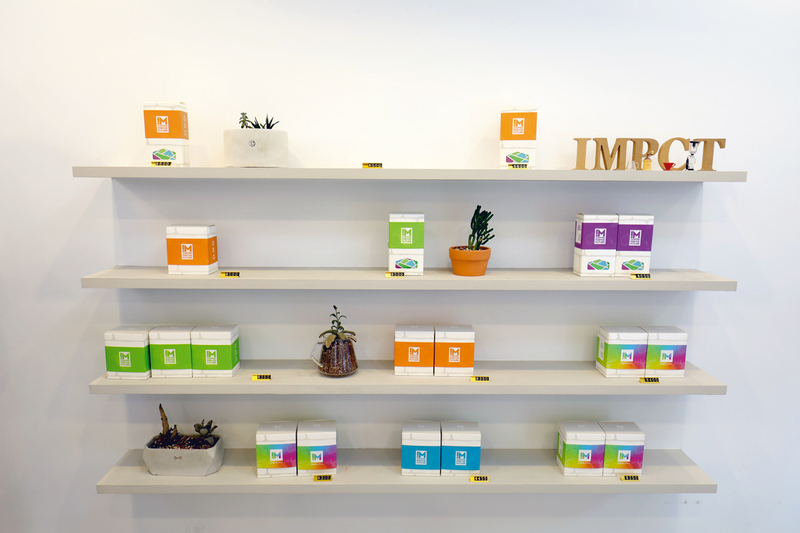 IMPCT have constantly adapted and adjusted their methods, such as expanding into selling coffee online and at local markets, selling their ideals along with the coffee. In April 2017, they launched a channel for buyers of boxes of coffee to directly support Playcares, and in August they set up a brick-and-mortar location on ­Yanji Street, Tai­pei. Through this innovation in their business model, they have been able to boost cash flow while also increasing their opportunities to do good. 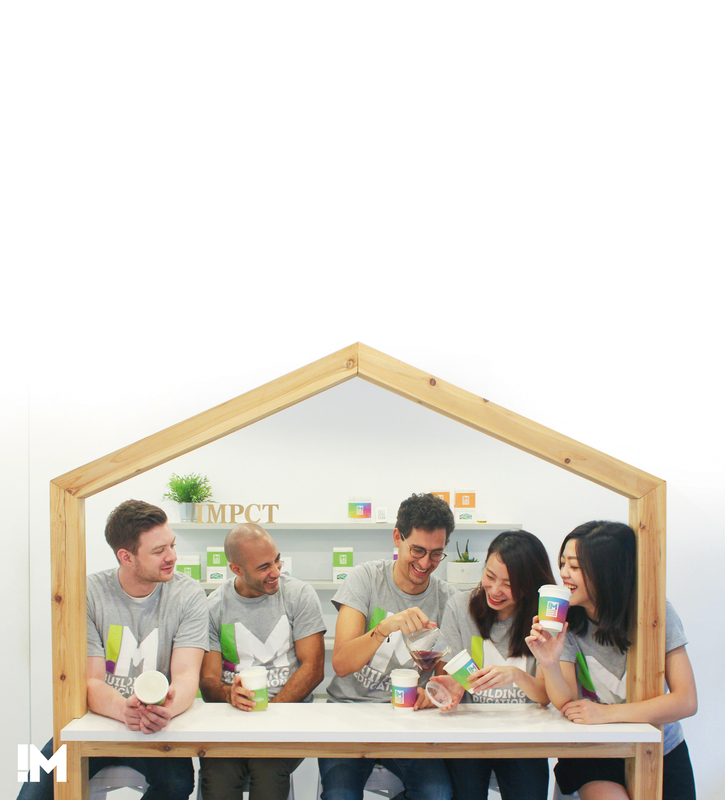 During the Mid-Autumn Festival in 2017, for instance, IMPCT worked with the Social Enterprise Revolving Trust (SERT) to sell 5,000 coffee gift boxes, and used the funds raised to build a Playcare in Guatemala. In addition to their direct sales of single-origin beans, IMPCT are also working on developing corporate channels. 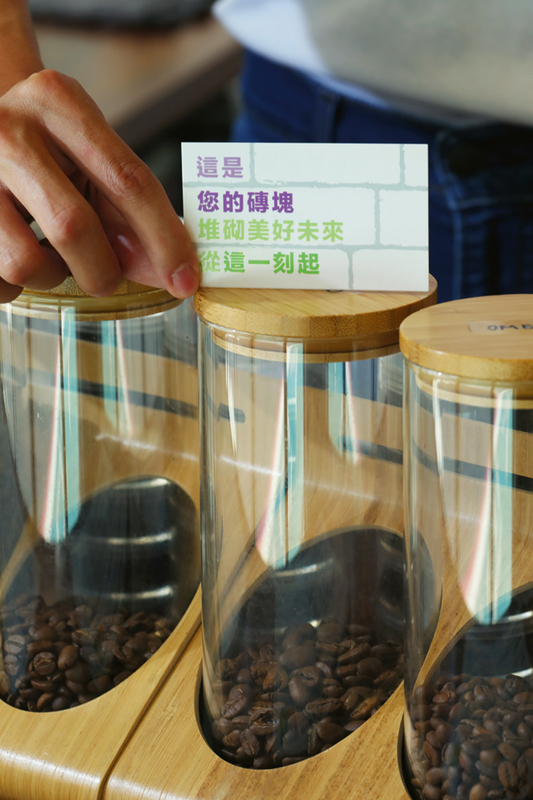 The ROC government encourages companies to buy from social enterprises, and IMPCT have taken advantage of this opportunity to gain publicity by making the EasyCard Company one of their customers. If a company buys beans worth between US$10,000 and US$70,000 for two years running, says Chen An-nung, then that gets IMPCT enough bricks to build one school. Driven by creativity and dreams, these four have been able not only to create a source of income, but also to help others through education and contribute to resolving a social issue. What kind of work could be more appealing than that?